WE PRIDE OURSELVES ON OUR SKILLS AND EXPERTISE. We have worked very hard to attract an amazing team of talented and caring professionals. Book online or contact us to work out who might be best suited to help you! Mel has 11 years of Physiotherapy experience with key areas of expertise in womens health and pregnancy related physiotherapy. Mel will also be rolling out our maternity exercise classes. 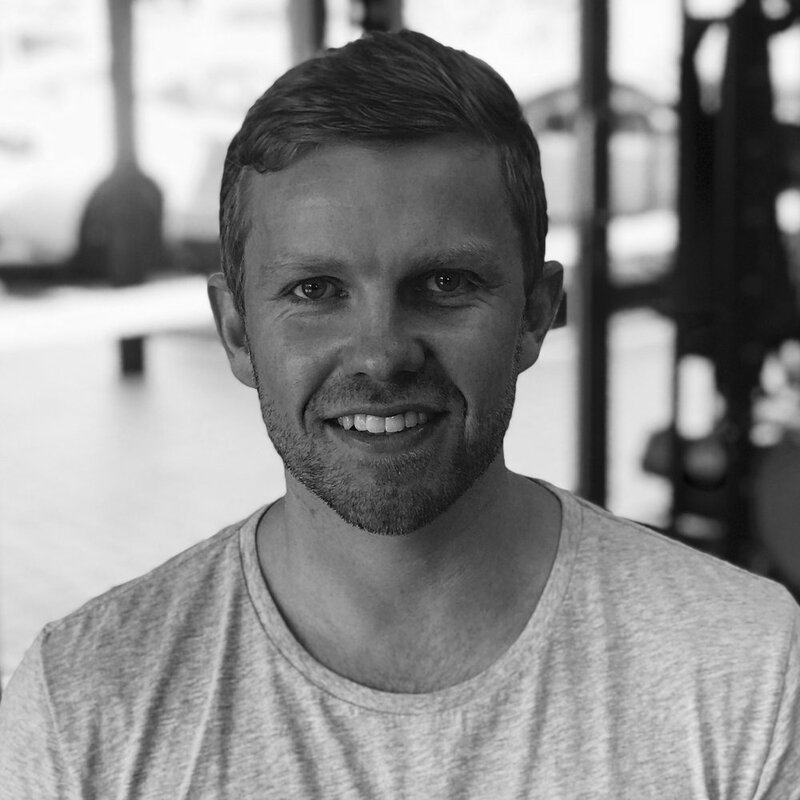 Jarrod is our newest EP at The Movement Team and has a strong passion for exercise, health and fitness. He loves to encourage people to move, regardless of the challenges they face. 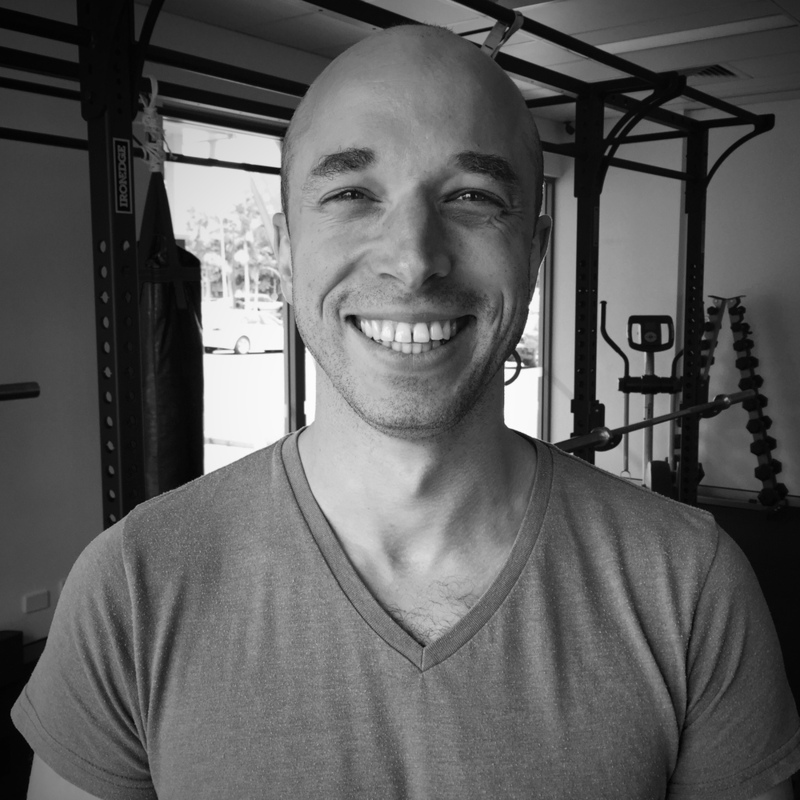 Jarrod has a keen focus on Strength and Conditioning and also loves to work with chronic diseases and anyone who would like to keep moving. Tim has 11 years of Physiotherapy experience and is an expert in Paediatric (Baby’s and Children’s) Physiotherapy. Tim’s the person to see if you have any concerns about your baby or child’s movement skills or development. Chari has 12 years of Physiotherapy experience, across 2 countries, has completed 2 post graduate degrees including a Masters of Physiotherapy (Sports) and works with the Queensland Academy of Sport and Queensland Rugby Union. Jasleigh is a masters qualified physiotherapist with a previous degree in exercise physiology and massage therapy. Jasleigh is currently the Head Physiotherapist to Samford Rangers. Working with a team of 4 therapists across 4 squads. Yanek has 13 years of Physiotherapy experience, including invaluable experience working in the English Premier League (EPL), military rehab centres and private clinics. Yanek currently holds several roles within football Including Physio to Brisbane Roar’s W-League Squad, Head of Sports Medicine, and Head of Player and Coaching Development At Brisbane Capital 1 League Samford Rangers. Justin Strong a Massage Therapist who listens to what you want and then delivers with great clinical skills!